HG Designs - Fountains At HG Designs I bring you the finest detailed materials of solid stone and handmade pottery from artisans around the world...limited and unique. 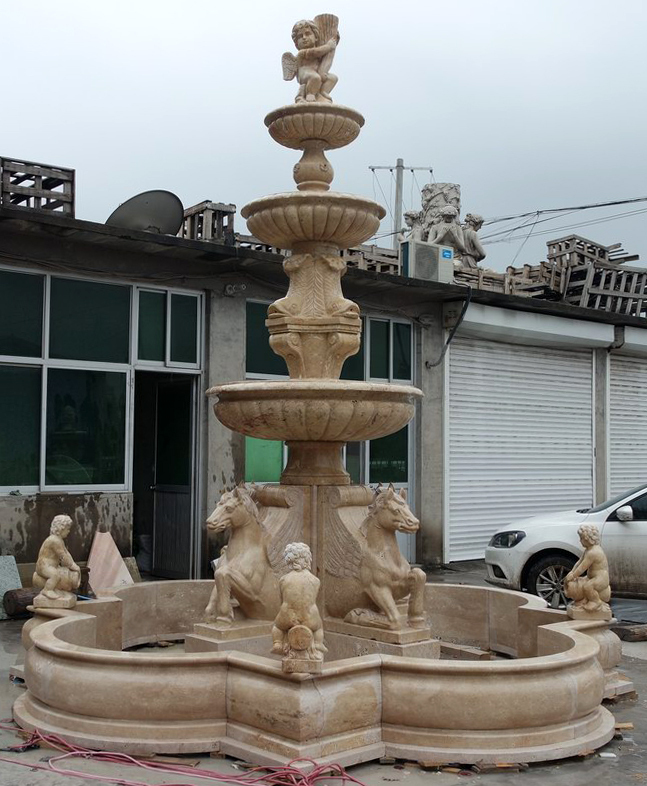 My associates can even take a design you create and make a custom fountain for your home or commercial property. At HG Designs I bring you the finest detailed materials of solid stone and handmade pottery from artisans around the world...limited and unique. 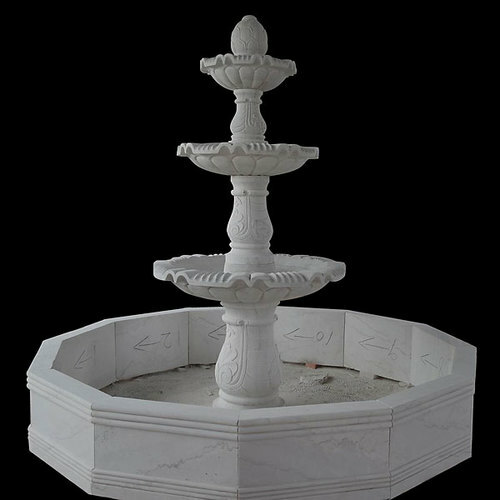 My associates can even take a design you create and make a custom fountain for your home or commercial property.